The Duchess of Cambridge first carried this slim-line clutch from Mulberry when she attended the Remembrance Sunday service in November 2013. 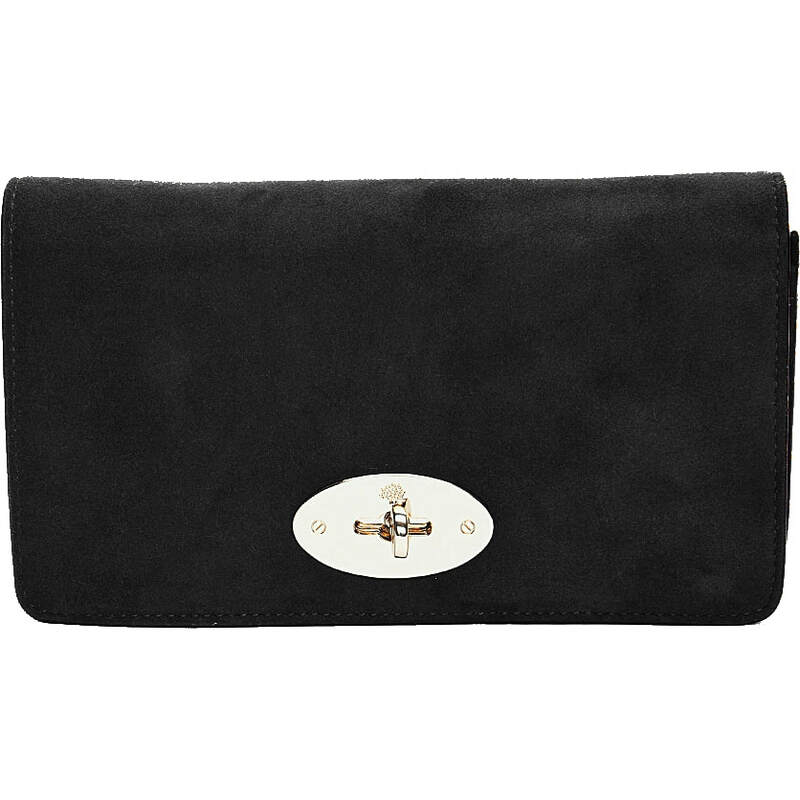 The clutch is part of the 'Bayswater' collection. Kate owns it in black suede leather. 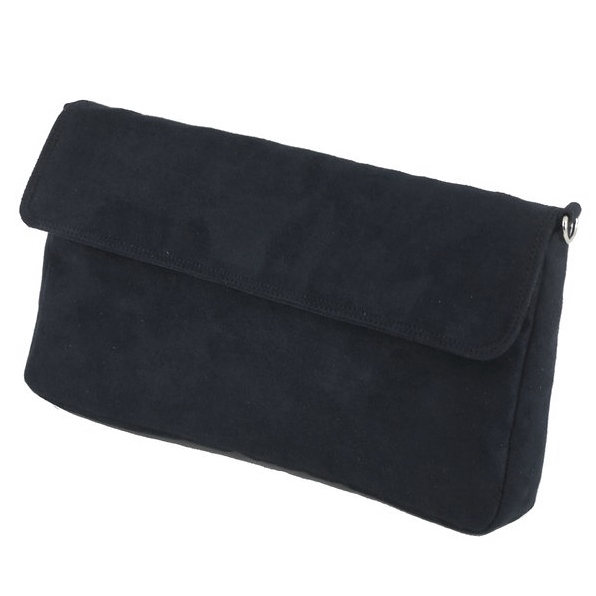 The design combines an ultra-slim clutch with the versatility of a classic wallet. Inside there is a slip and zip pockets and slots for cards, cash, etc. 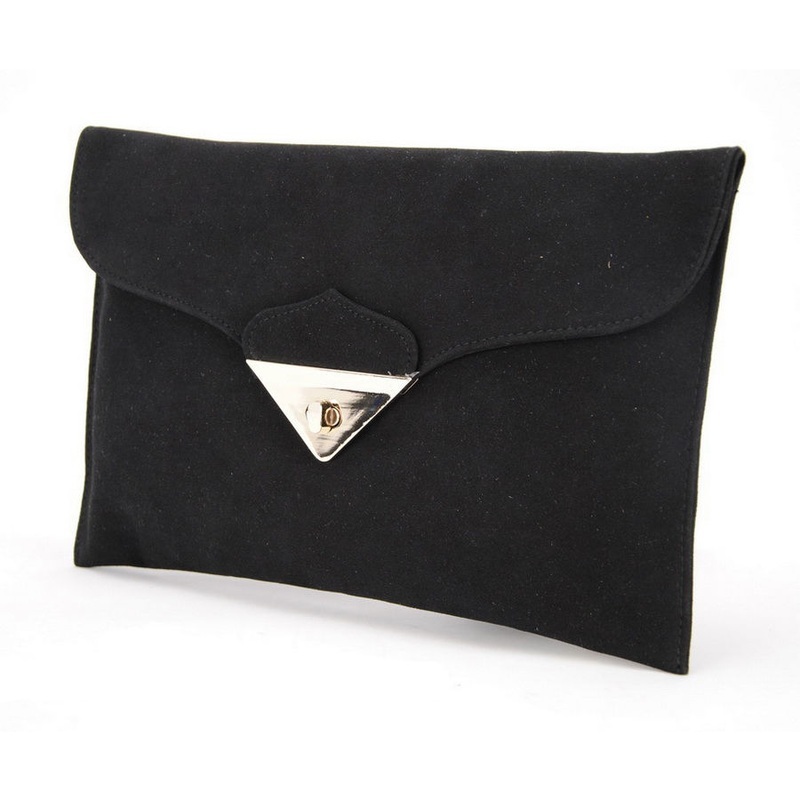 The chain strap can be tucked inside for an understated, slim-line clutch. 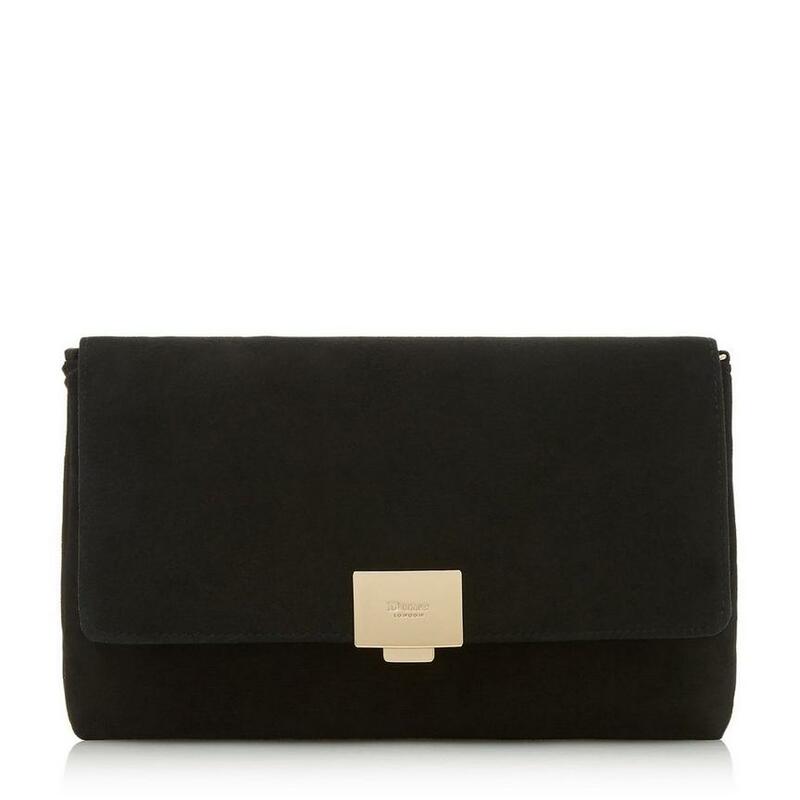 STYLE FILE: Mulberry Bayswater black suede clutch as seen on Kate Middleton, The Duchess of Cambridge.